There is a lot of hue and cry about traditional Pharma sales model and why it doesn’t work – prescriber access, ROI concerns, more stakeholders in the process, regulations, and so on..But, are these real issues? Most Pharma companies continue to spend Billions on the traditional model – why? Is it really not working? According to you, what are the things that work? And, what are some of the most prominent issues in the traditional sales process? via FiercePharma A Network of Pharmaceutical Professionals - Traditional Pharma sales model – is it really broken? | LinkedIn. 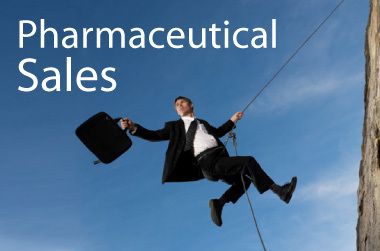 via Pharmaceutical Sales Representative - Traditional Pharma sales model – is it really broken? | LinkedIn. via PMSA - Traditional Pharma sales model – is it really broken? | LinkedIn.